Tonight is the launch of the 24th edition of the Images Festival of Independent Film & Video, the Toronto festival for experimental and independent films. 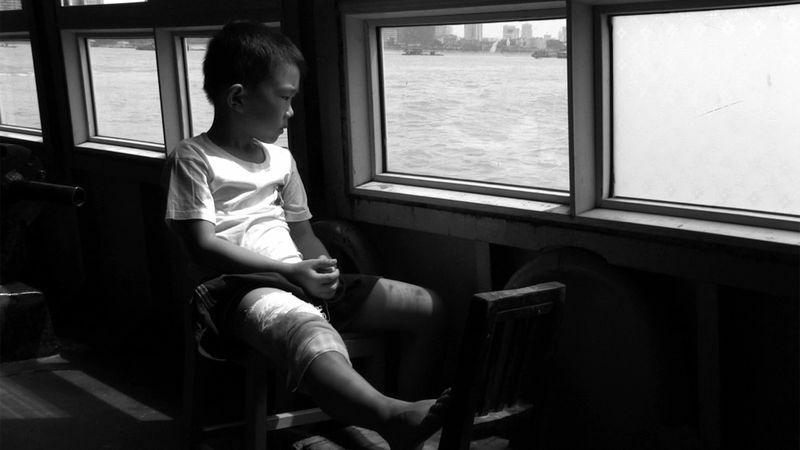 Tonight's opening night film is a co-presentation with the Reel Asian Festival, Rivers and My Father by Luo Li. It takes place at 7pm at the Royal Cinema at 608 College Street. live performances that relate to the moving image. The Festival continues until April 9. Opening Reception: Chen Chieh-jen's Empire’s Borders II – Western Enterprises, Inc.
Reframing Africa 1: Representation or Reality? Radical Recess: A Screening of Avant Garde Films for Children! Empire’s Borders II – Western Enterprises, Inc.